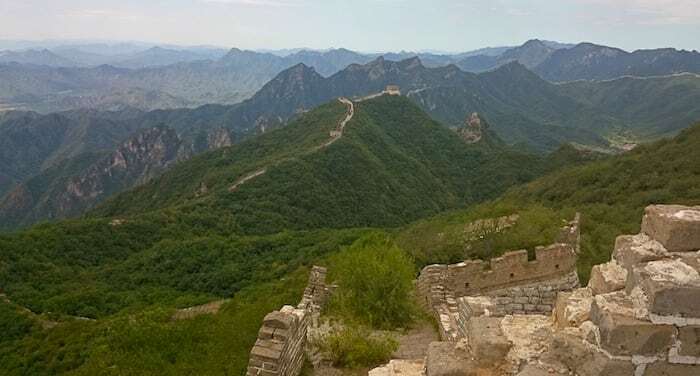 Of all the walkable parts of the Great Wall of China, Jiankou is among the wildest: in other words it means that this piece of the Wall has still been left to itself. 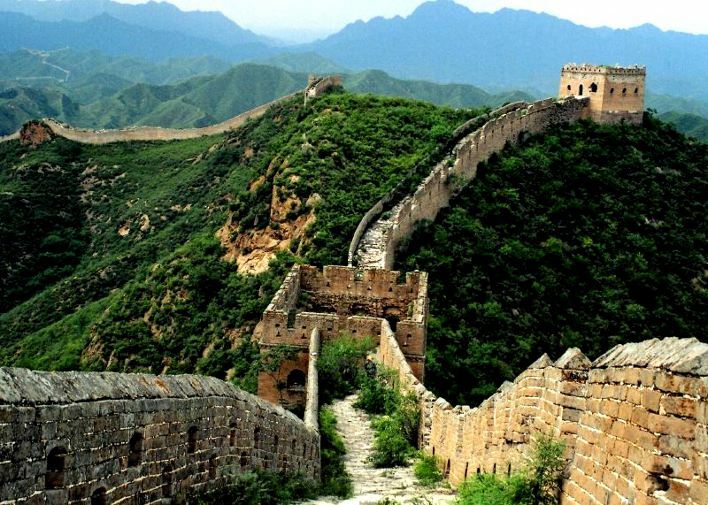 Restorations are reserved for the more famous Badaling, Mutianyu and Juyongguan, not just for the walkway paved to a shine, but also for the services offered that have made the Wall halfway between an amusement park and walking mall. Look, if you’re looking for parts of this mammoth construction where you can perceive a bit of the fascinating war history that surrounds it, Jiankou is what you want (together with Gubeikou). But, be careful dear nostalgic one ready to dive into the past: as you’ve already guessed and have read the rest of the Great Wall guide, Jiankou is a piece of purity from the Imperial Ming epoch because it hasn’t been restored since the day of its birth, and hasn’t had any maintenance. The walls are dangerous and the route is hazardous, not to mention “officially closed to the public” (the quotation marks have been inserted because, just as in the best Chinese traditions, this prohibition is easily bypassed, rather, a source of business).